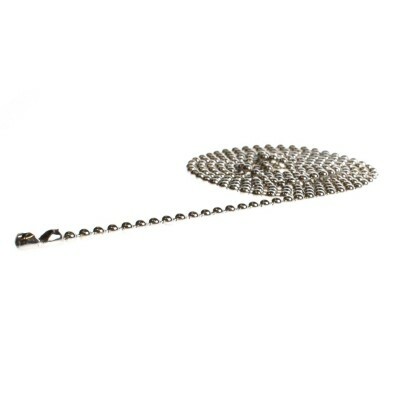 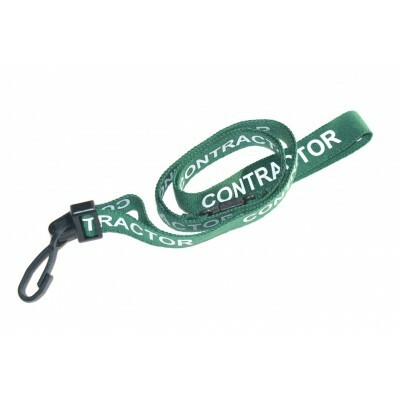 We offer a variety of different lanyards and necklaces which are available in different styles, designs, colors and lengths, ideal for accompanying your smart cards and badge holders. 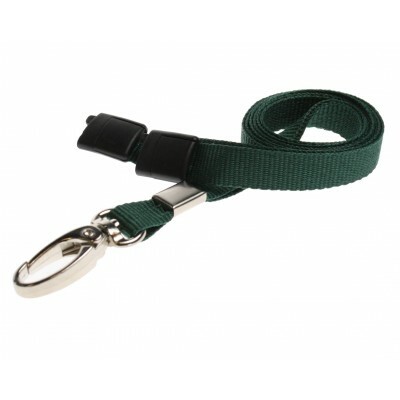 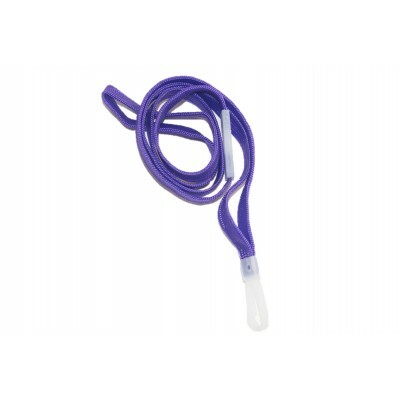 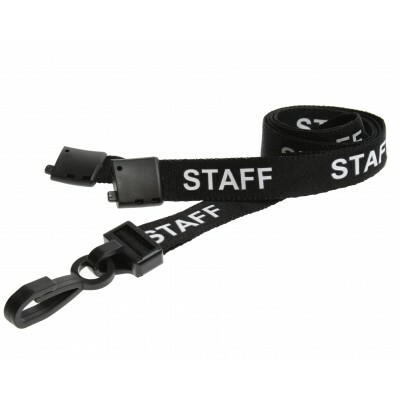 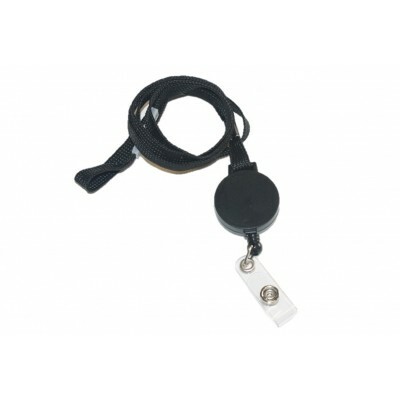 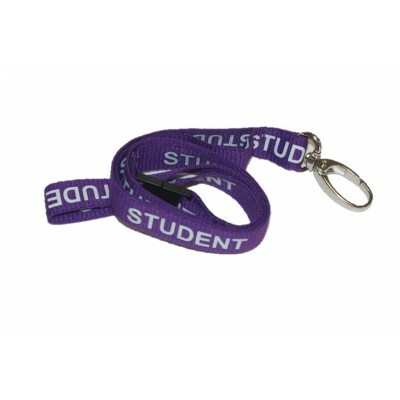 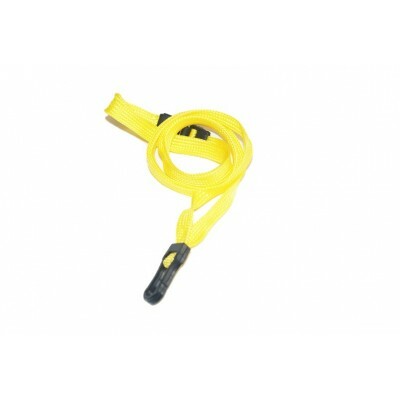 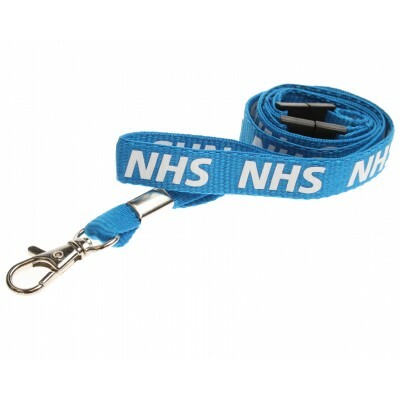 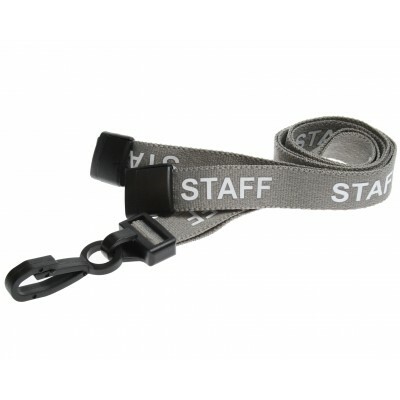 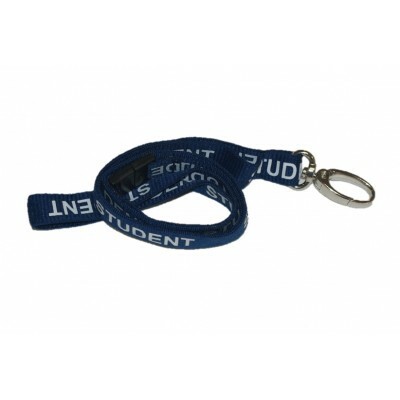 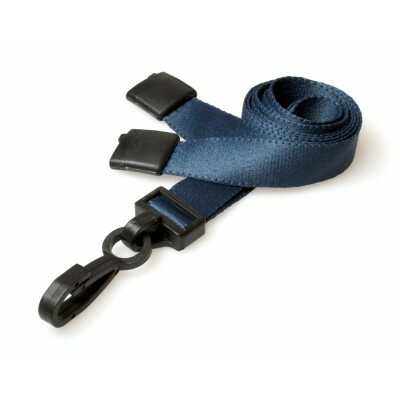 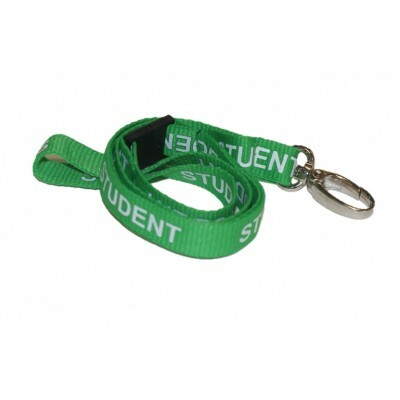 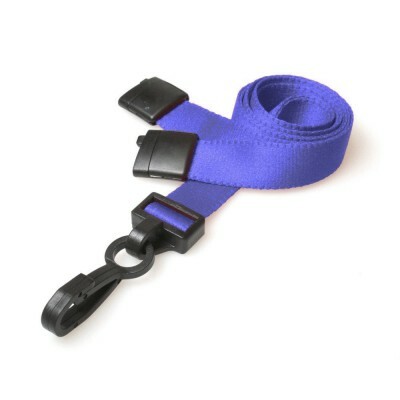 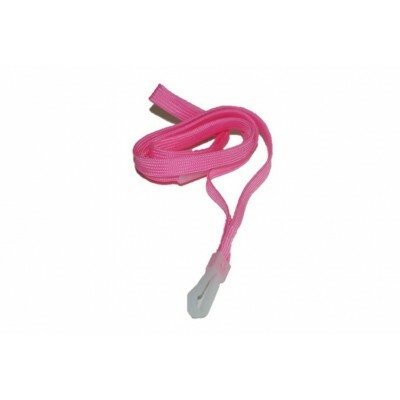 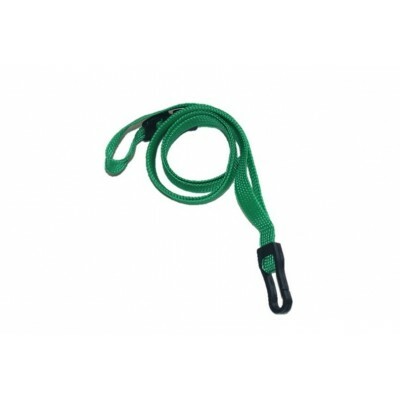 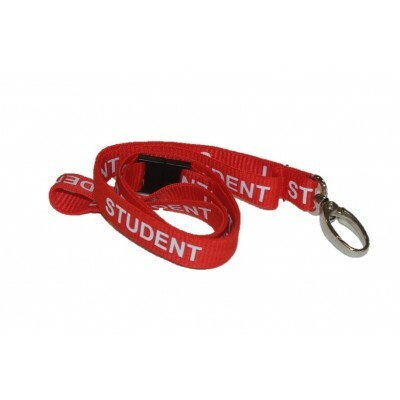 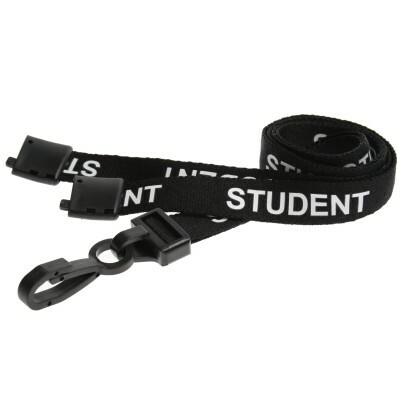 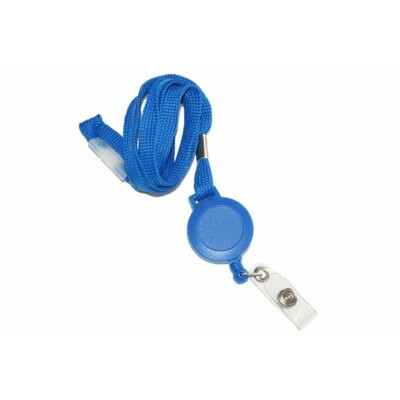 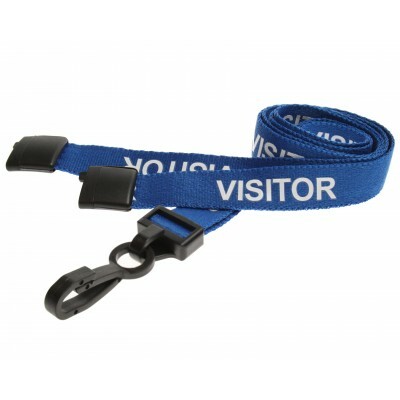 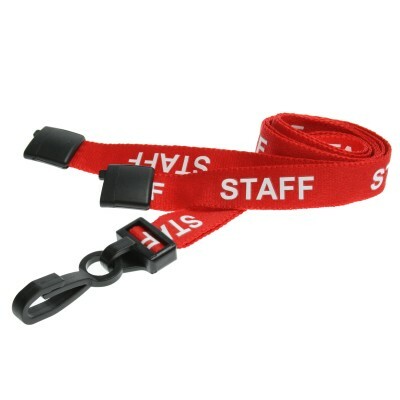 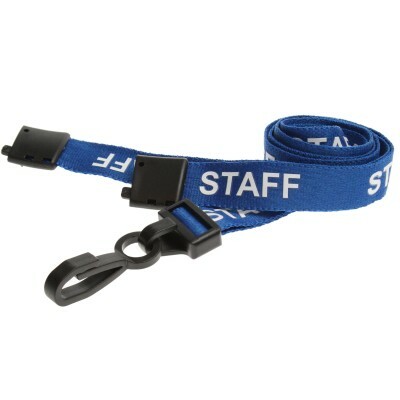 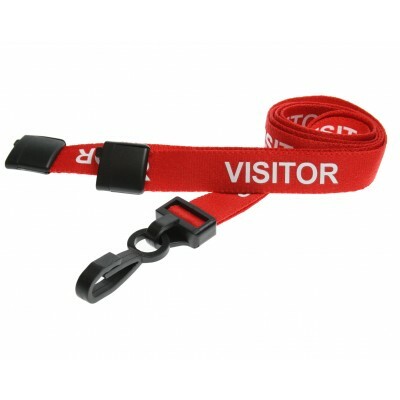 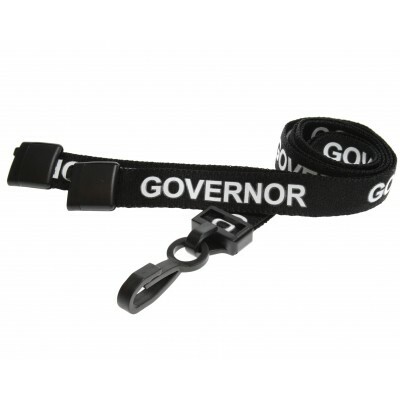 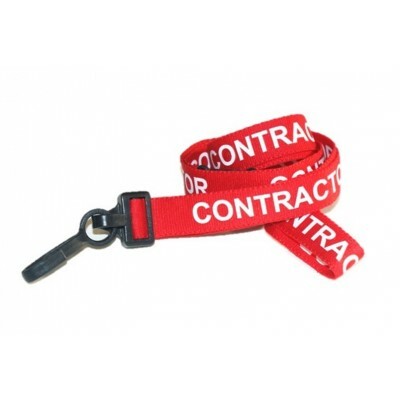 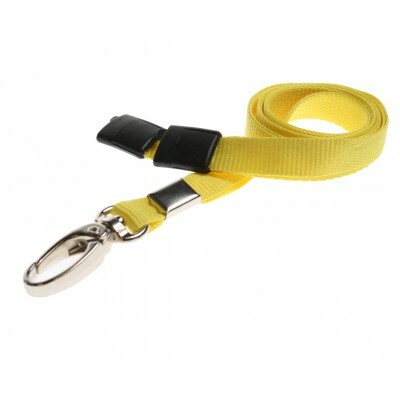 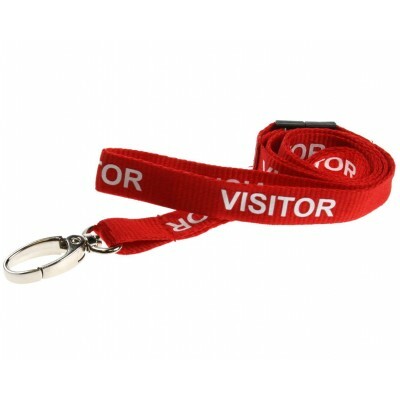 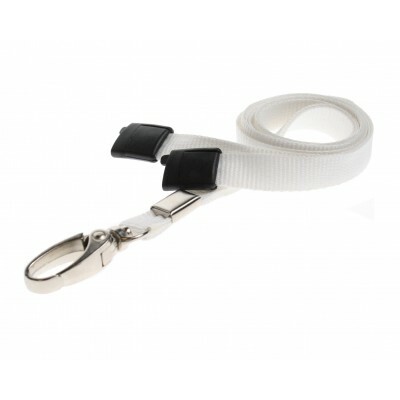 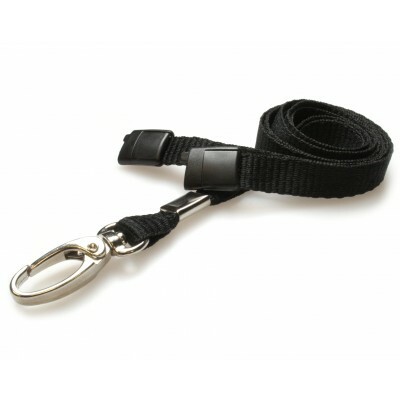 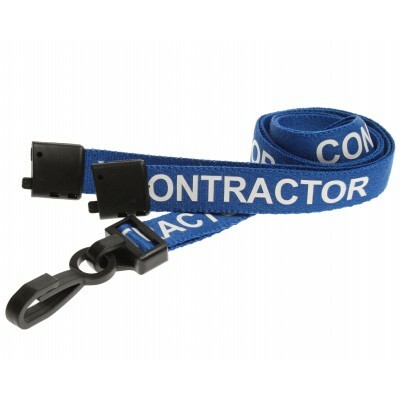 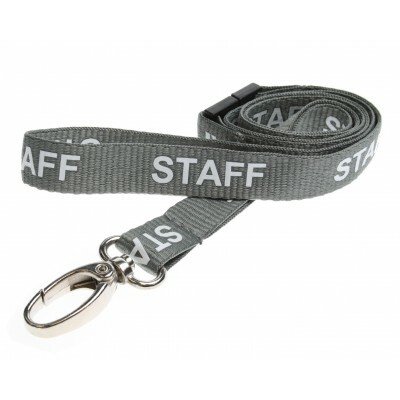 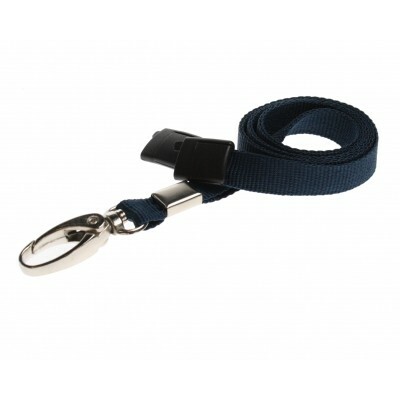 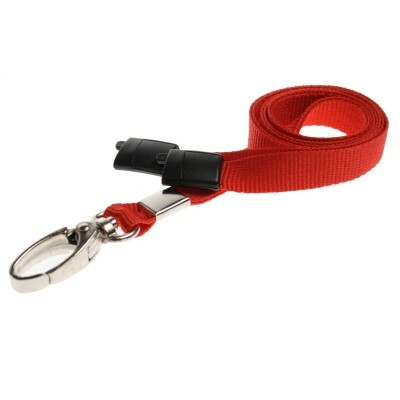 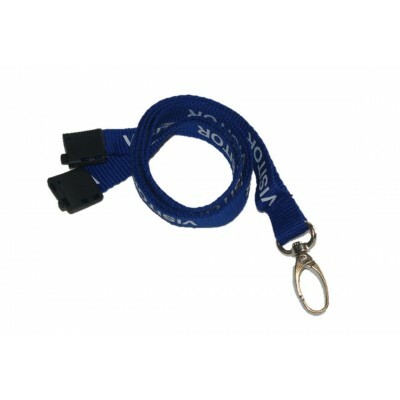 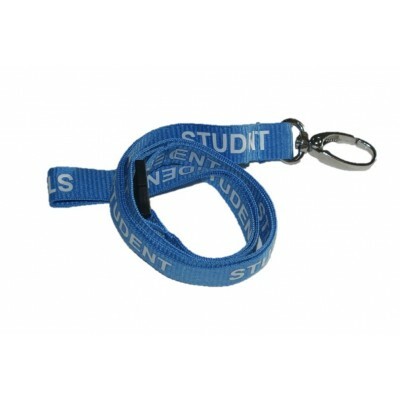 We also offer a service where you can personalize your lanyard to your organizations corporate branding – this allows your staff to feel a part of your organization but also allows you to track security within your business. 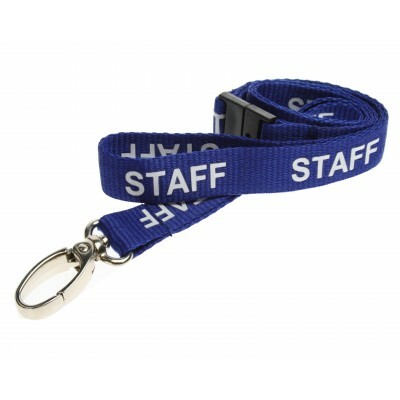 If you are interested in personalization or require any further information, please contact us and we’ll be happy to help!